A Chicago police officer and two hospital employees died in a shooting Monday at Mercy Hospital. The suspected shooter also was killed. The incident began with an altercation in the hospital parking lot, police said, where the suspect fatally shot a doctor he knew. The gunman ran into the hospital. A pharmacist was shot in an elevator, and the officer was struck in the exchange of gunfire. 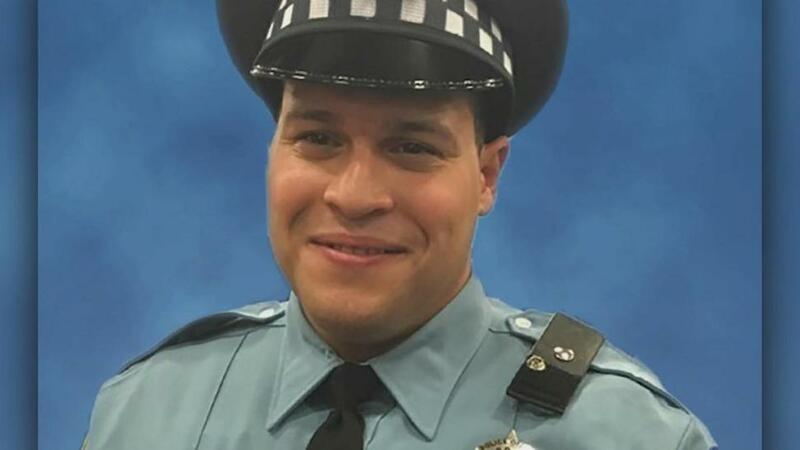 In his final moments, Chicago Officer Samuel Jimenez ran toward danger, responding to an emergency call the way he had been trained. The 28-year-old officer who was shot and killed when a gunman opened fire at Chicago's Mercy Hospital was on the force for just 18 months, but is now described by many as a hero who saved lives until the end. "It takes a certain kind of person to do that - to run into gunfire," Supt. Eddie Johnson said Tuesday, adding, "there's no telling how much loss of life we would have had" if Jimenez and other responding officers hadn't chased after the gunman. Johnson said the shooting - in which the gunman was also killed - began at around 3:28 p.m. in the parking lot, then continued inside the hospital lobby. As police arrived at the scene, Johnson said the gunman shot at officers before they exited their cars, and then ran into the hospital, where he and police engaged in an exchange of gunfire. 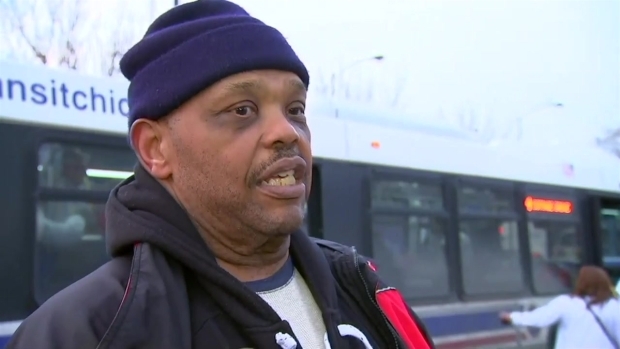 James Gray, who witnessed the shooting unfold at Mercy Hospital in Chicago, describes what he saw. Police say multiple people, including a police officer and the possible gunman, were shot. Jimenez, 28, was shot in the exchange and taken in critical condition to the University of Chicago Hospital. He later died from his wounds. "Tonight, Officer Samuel Jimenez was shot and fatally wounded in a despicable act of violence," Johnson said in an email to police. "We are all deeply saddened by this tragic event and asked that everyone keep his family and co-workers in their thoughts and prayers." Dr. Tamara O'Neal, 38, and pharmacist Dr. Dayna Less, 24, were also killed in the shooting. Police not just in the city, but around the country, paid tribute to the fallen officer on social media as news of his death broke.